Rebecca Lange - Norwex Independent Sales Consultant: Naturally Timeless - New and Improved for 2015! Naturally Timeless - New and Improved for 2015! Smooth Firming Facial Serum onto face and neck, morning and night, using upward strokes. Gently dab a pearl-size drop of Radiant Eye Cream under eye area along the orbital bone, using your ring finger, morning and night. 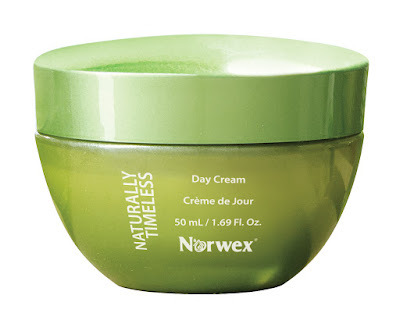 Smooth Day Cream onto face and neck in the morning, using upward strokes. Let's face it; we can't control aging or what it does to our skin. Finding a skin care regimen that not only addresses the signs of aging, but one that's also formulated with ingredients that are safe for your skin is not easy. There are so many choices on the market today, and you don't want to waste time and money on empty promises of an ever-lasting youthful appearance that never materializes. Formulated with effective, ecofriendly, natural ingredients. Ingredients such as Malus Domestica, Algae Extract, Squalane, Shea Butter, and Jojoba Seed, Inca Inchi, Sweet Almond and Olive Fruit Oils work together in an innovative and effective method to combat the appearance of aging. Reduces the appearance of fine lines and wrinkles for a more youthful look. Brightens and improves the appearance of skin tone and clarity, giving you a radiant glow. Mega moisturizers hydrate and condition skin to visibly improve the appearance of elasticity and firmness. A unique ingredient extracted from the Persian Silk Tree (Albizia) helps reduce the signs of dark circles, fine lines and under-eye puffiness. Apple Stem Cells, Multi-Peptides and plantbased moisturizers combine to help hydrate the delicate tissue under the eyes, leaving them more youthful-looking and radiant with just a drop. Plant-based moisturizers help hydrate the delicate under-eye tissue. 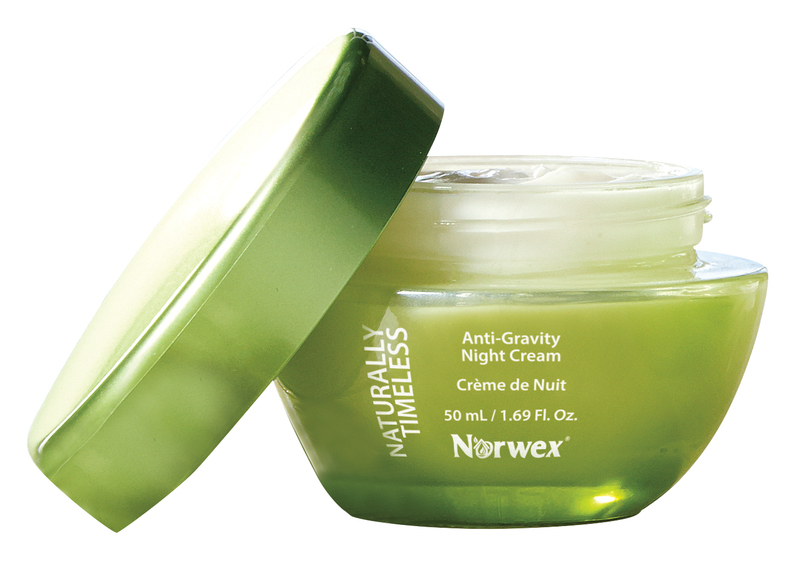 Natural brighteners and Multi-Peptides refresh fatigued eyes, while smoothing away the look of fine lines and wrinkles. Delay the signs of aging with this daily age-defying moisturizer formulated to provide intense hydration and improve elasticity. Apple Stem Cells, precious plant oils and Shea Butter defend against wrinkles, seal in moisture and boost your skin’s radiance. Add a long-lasting, protective cushion of anti-aging peptides, Malus Domestica and ultra-hydrating botanicals to fight environmental stressors that speed the signs of aging. Reduce the look of fine lines, wrinkles, redness and large pores when used daily—face the world with smoother, fresher, more radiant skin. Let’s face it; we can’t control aging or what it does to our skin. Finding a skin care regimen that not only addresses the signs of aging, but one that's also formulated with ingredients that are safe for your skin is not easy. There are so many choices on the market today, and you don't want to waste time and money on empty promises of an ever-lasting youthful appearance that never materializes. Infuse your skin with rejuvenating moisture as you sleep. This deeply hydrating blend of essential plant oils, Shea Butter, plant peptides and Apple Stem Cells reduces the appearance of fine lines and wrinkles. The soothing Sea Algae Extract rejuvenates skin at the cellular level overnight, reducing the visible signs of gravity. This rich, comforting night cream surges firming, skin-friendly oils and butters into your skin while you sleep. Deliver a continuous dose of active ingredients to your fatigued, dry skin and wake up to softer, more resilient, radiant skin.